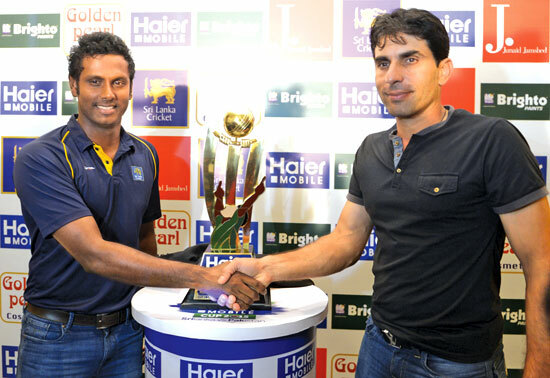 Playing at home or elsewhere Pakistan are tough opponents to beat and Sri Lanka will have to be at their best to do so said the Sri Lanka captain Angelo Mathews. Both teams are in a period of transition and the young players should try to establish themselves and cement their places for their future endeavours. Royal College, Colombo kept their unbeaten record intact when they beat St.Joseph College Colombo by 25 points (2 Goals, 1 Try, 2 Penalties) To 22 points ( 2 Goals, 1 Try, 1 Penalty) in their Singer Schools Under 20 rugby match played at Royal Complex in Reid Avenue yesterday.